The Destiny Thief is a collection of essays (9) on writing, writers, and life by Richard Russo. Readers may recognize Russo, who won the Pulitzer Prize in 2002 for Empire Falls and also wrote Nobody’s Fool and the follow-up Everybody’s Fool, Mohawk, The Risk Pool, Straight Man, The Whore’s Child, and That Old Cape Magic, but for those who have not read his works, the best way to describe Russo’s books is to say they are authentic, real, and so well written. So how did he do it? By living the life he was meant to live. Born in 1949, Russo grew up in a small town in upstate New York where most people worked for a glove manufacturer. When the industry started dying and moving overseas, the town also started its slow economic decline. Hoping to escape a life he was more ashamed of then proud, Russo went off to college and then graduate school and struggled to become a writer, publishing his first novel (Mohawk) when he was 37 years old. 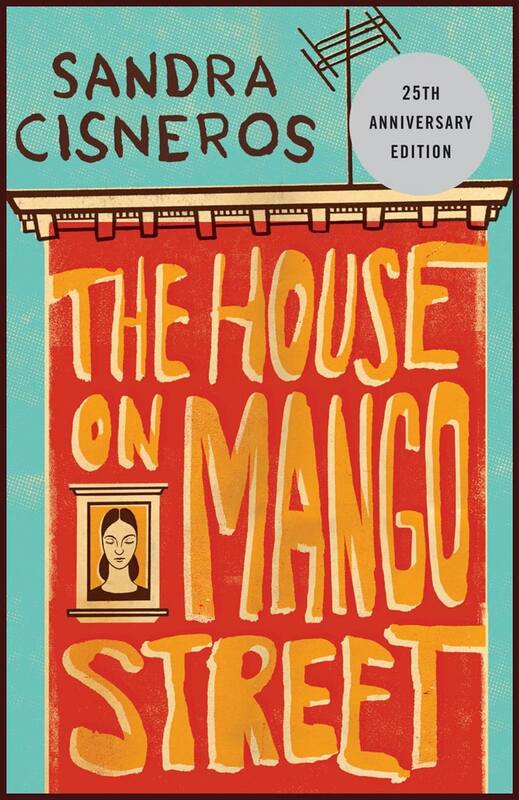 The irony of Russo’s success is that he writes so well about small town life in upstate New York – a life he tried to escape from. He claims he wasn’t destined to become a writer of detective stories or murder/suspense novels although it took him a long time to realize this. Through trial and error and feedback, he came to realize that his best work was about what he knew: the struggles of the lower middle class who lived paycheck to paycheck in a small town in upstate New York. 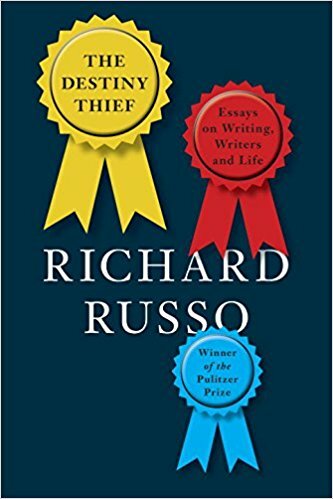 The Destiny Thief is a collection of essays that explain how Russo came to terms with his destiny starting with the essay named for the title of the book. In The Destiny Thief, Russo admits to being a mediocre writer in graduate school; writing about things he didn’t really know much about while being surrounded by some truly talented writers whose destiny was thought to be fame and fortune. Except that things turned out differently for the chosen few. Fame and fortune (and a Pulitzer Prize) came to the student (Russo) who didn’t strike the esteemed professors as particularly noteworthy. Russo, in fact, became the “destiny thief.” He was totally underestimated but not because he didn’t have talent but because he tried to be something he wasn’t by writing about things he didn’t know about. It took years for Russo to come to terms with who he was as a person and a writer destined to use the written word to make a living. Russo also writes about his dreams (Getting Good) and how he came to realize that no matter how hard he tried, he wasn’t going to be a rock star (his dream). But, the lesson wasn’t limited to what he couldn’t become but also what he could be. 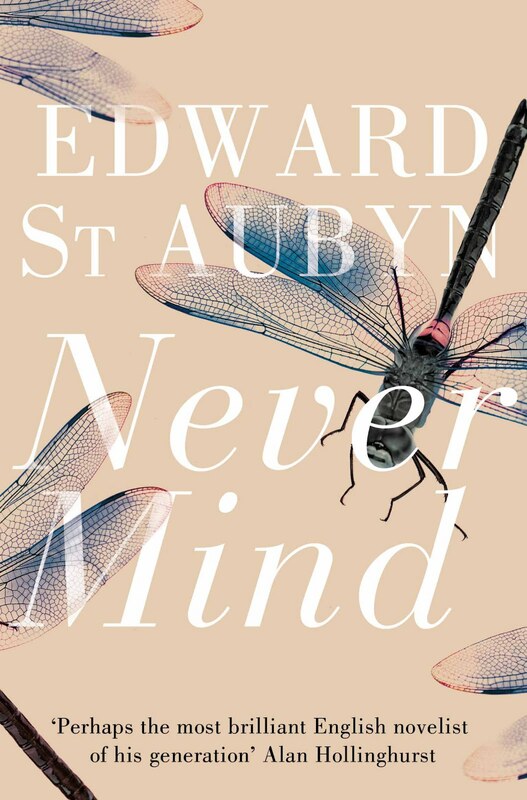 It took him a long time to focus on both what he loved and what he was good at – two very different things that were often in conflict with his ideas about his future as a novelist. At close to 70 years old, Russo is also introspective about other writers. He writes about Dickens (The Pickwick Papers) – which caused me to immediately order the book knowing that if I reread the story, I would understand Russo’s essay better – who often wrote about what he knew and Twain (Mark Twain’s Nonfiction) who wrote about what he knew but often with great embellishment, a trait that would be frowned upon in today’s literary world. And, in sharing his life lessons to the graduates of Colby College in a commencement speech (Address to the Graduates of Colby College), Russo says the question to ask is “How does a person keep from living the wrong life?” His answer: read the speech; it’s worth it. For many years, Russo was a professor teaching college students how to write and specifically helping them chose which point of view to use. In What Frogs Think: A Defense of Omniscience – Russo points out that writers have multiple point of view options to choose from – first person literary, dramatic monologue, close third person, second person, interior monologue, stream consciousness, effaced, and omniscient – but argues that writers should seriously consider omniscient, which means all-knowing (and the point of view favored by many well-known writers including Dickens, Hardy, and Tolstoy), if they really want to write well. And, finally Russo shares parts of his personal life: writing about his struggle to be a good friend to a longtime colleague who has chosen to transition to a woman (Imagining Jenny), the importance of humor (The Gravestone and the Commode), and the importance of understanding struggle and optimism (The Boss in Bulgaria). Russo drew experiences from his life as a son, husband, father, student, teacher, writer, and as a friend to write the nine essays that define not only a journey but of a man who lived the right life.